AM Best has affirmed the Financial Strength Rating (FSR) of A- (Excellent) and the Long-Term Issuer Credit Ratings (Long-Term ICR) of a- of Agrinational Insurance Company (Burlington, VT) and its wholly owned subsidiaries (collectively referred to as ADM Insurance Group). The outlook of these Credit Ratings (ratings) is stable. The ratings reflect ADM Insurance Groups balance sheet strength, which AM Best categorizes as strongest, as well as its adequate operating performance, limited business profile and appropriate enterprise risk management (ERM). The affirmation of the ratings reflects the strongest measures of risk-adjusted capitalization and implicit support provided by the groups ultimate parent, Archer Daniels Midland Company [NYSE:ADM]. Its operating performance experiences volatility occasionally due to its high net retention on property exposures. Nonetheless, the operating performance of the insurance entities has been adequate due to the low cost-expense structure and focus on ERM. Consequently, ADM Insurance Group has produced positive net income for the past five years. In May 2017, Agrinational Insurance Company sold its subsidiary, ADM Crop Risk Services, Inc., to Validus Holdings, Ltd., which resulted in significant reduction of Agrinational Insurance Companys premium volume. This has reshaped the strategic alignment of insurance operations in relationship to the ultimate parent from a captive with third-party business to that of a pure captive. A.M. Best remains the leading rating agency of alternative risk transfer entities, with more than 200 such vehicles rated in the United States and throughout the world. 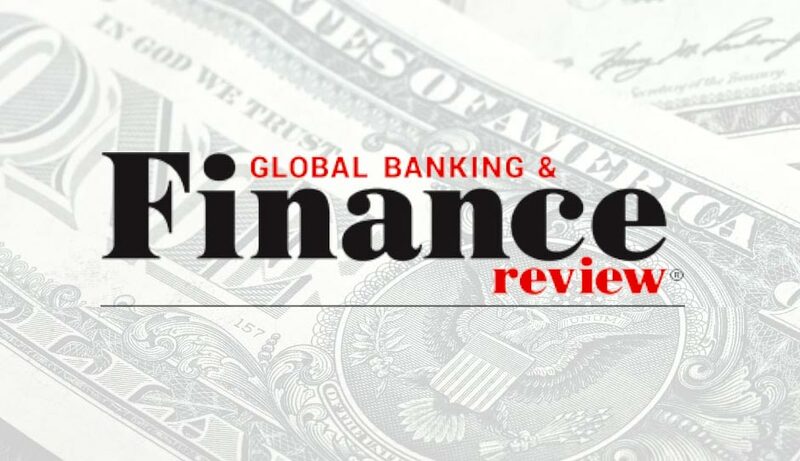 For current Bests Credit Ratings and independent data on the captive and alternative risk transfer insurance market, please visit www.ambest.com/captive.